If you are selling your home on the market, then you know how overwhelming the process can be. This is especially so when your home is on the market for some time and it seems like all hope is lost at trying to sell your home. 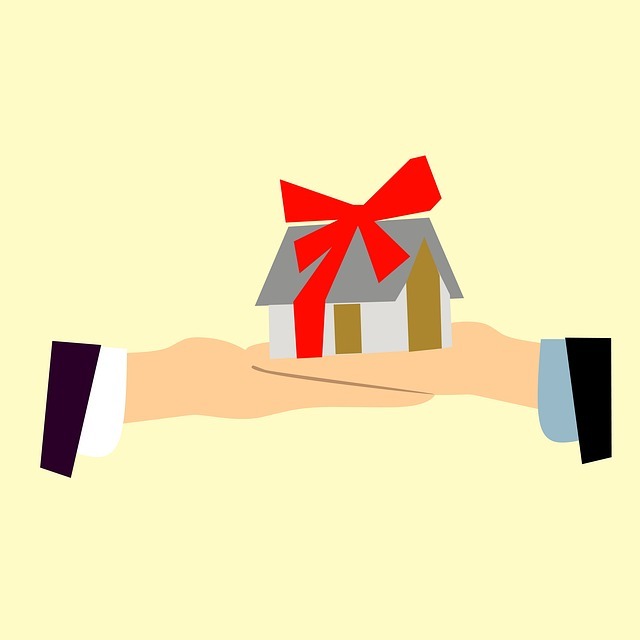 When it comes to selling your home in Waltham, MA, there are a lot of factors that go into the selling process to come out successful. While there are many reasons your home could be sold, there are also reasons why it may not be currently selling. Below are eight reasons why your home is not selling. When it comes to putting your home on the market, you believe you will find a buyer who will pay the absolute premium price for your home ASAP. However, this is a strategy you should not lean on. From day one you should be realistic and not over confident that your home will sell immediately. While you may love your home, it could be seen in a different light to others and you should prepare for your home to sit on the market for a little bit. When it comes to the real estate market, there is a bit of a supply and demand condition. If there is a high demand for houses but not a lot of listings, then you can probably sell your home for a high price. Knowing this, many sellers feel comfortable with pushing the asking price too high and this is a big mistake. When selling your home, it is best to determine the best asking price for your home with your Realtor. That way, you can get the most money for your home based on the true value your home has. 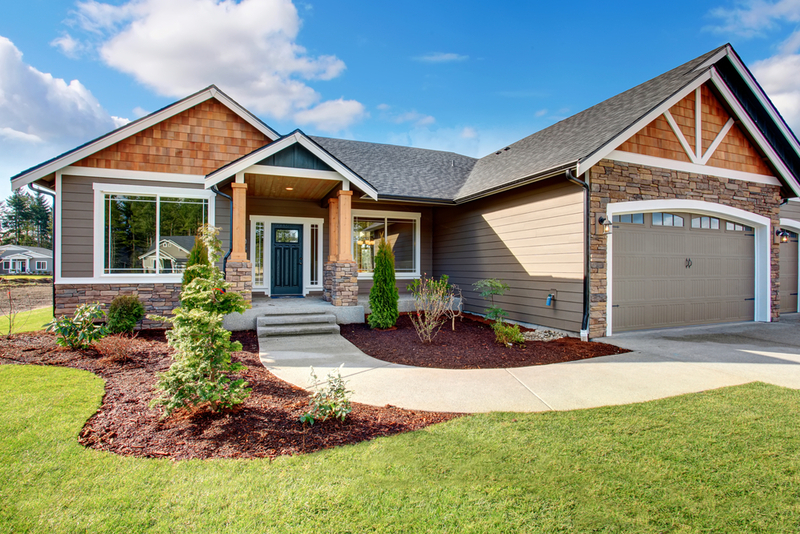 Although home improvement can be costly, it is something you must consider if you are looking to have your home get taken off the market quickly. 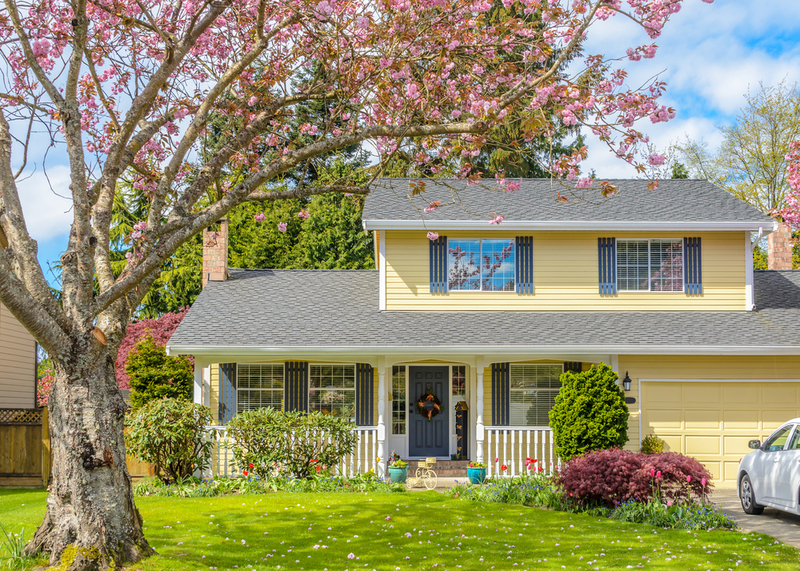 To sell, and sell for a great price, you will need to make sure your home is in the condition that buyers are looking for. Buyers want the most bang for their buck, so they will want a home with updated appliances and amenities. Some simple upgrades could include new kitchen cabinets hardware, painting some walls, or buffing hardwood floors. They may seem simple, but they can go a long way with showing value to your home. A paid-off mortgage hat is still showing up as valid linen on the house. When it comes to almost anything in life, first impressions are everything, and this is especially true in the real estate market. About 90 percent of buyers will start their house hunting journey online which means the photos on your listing should be top notch. These photos will determine if potential buyers are to come to your home during an open house. If your listing is filled with bad quality photos, no photos, or photos that show clutter then buyers will likely move on to the next listing. To make sure your home sells quickly and catches the eyes of buyers, get photos staged and taken by a professional for the best results. At times, your home could be in great condition with amazing photos to highlight the value and is priced correctly, but still is sitting on the market. Your home may still be sitting on the market because your agent could be turning buyers off. Just as it is important to have good photos for your home, it is good to make sure you pick an agent who will be helpful. Some agents seem to be burnt out, lack personality, or seem to have no social skills. So be mindful that your agent can talk to buyers and have a passion to get your home sold. Customer satisfaction is a huge aspect I take pride in as a Realtor as it makes the process for both parties much smoother. When things smell bad, it is usually a turn off and this goes with selling a home. All homes after a while develop a certain smell based on a multitude of factors, but when you are selling your home, you will want all the smells to go away. Nothing is better than entering a home with a nice refreshing smell to it. Be sure to take care of and mold issues or pet urine issues if you have any pets. As these two factors can cause permanent bad smells to your home. On the day of the showing or days prior, try using incense to freshen up the smell of the home. You can also bake some cookies to give a warm welcoming smell of baked goods to your home. Just like with touching up your space with home improvement, it is always better to have the latest and most updated appliances in your home. A home with a stainless-steel refrigerator is more likely to sell than an old, yellowing-white refrigerator. If you have appliances that seem to be outdated, buyers may think that there is a lot more that needs to be replaced which will cost them. This in turn, will make the buyers want to look at other houses instead of yours. Be sure to update your appliances so they do not look like they are on their last legs. If you have any questions about buying or selling a home in Waltham, MA or are interested in my Realtor services, please feel free to contact me! When it comes to buying a home, buyers need to be prepared for every aspect of the process. From finding a reliable Realtor, to settling on a price and closing the deal, there are a lot of important pieces of the puzzle. One of these is deciding how much money you will be using for the down payment of a house. 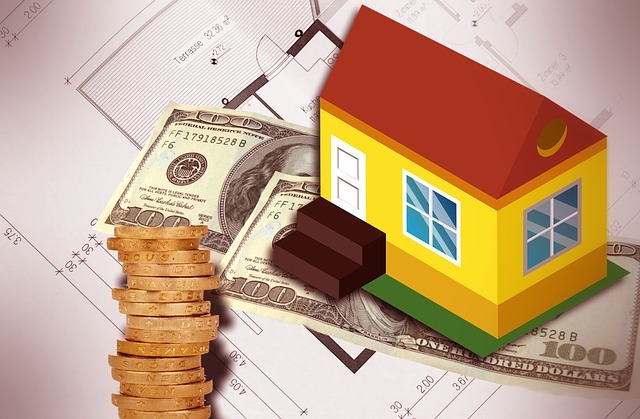 A downpayment on a home is money that the homebuyers provide for the house upfront. This is separte from the mortgage they will be paying monthly after they have compelted the buying process. Determining how much to put as a downpayment is always a challenge as you have to examine your finances to make the best possible solution. Just like with anything you need to pay off, the more you put down upfront the less you will pay later on. It is good to put 20 percent of the sales price as your down payment. While the general rule of thumb is between three and 20 percent, putting down 20 has many benefits. You'll Have A Small Loan - By having a large down payment, you borrow less money from the bank in loans. In turn, you will then have to pay less on your monthly payments. If you have a smaller downpayment then you will have a much higher monthly mortgage rate. 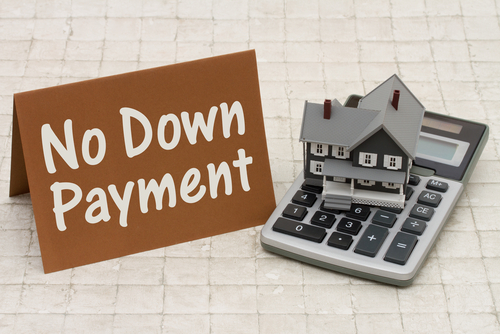 Lower Overall Costs - When you borrow less, by having a 20 percent down payment, you will pay less interest on your loan. This is because your interest will be calculated using a lower loan amount. In addition, with a 20 percent down payment you will typically not have to pay for mortage insurance which usually increases the monthly rate. You Start With More Equity - By putting down a larger down payment, 20 percent, you not only save yourself on monthly payments, you also save yourself in the long run. When you make a larger down payment, you have a cushion in case home prices decline. If you have a smaller down payment then you end up owing more than your home is worth which will make it harder to sell or refinance your home. 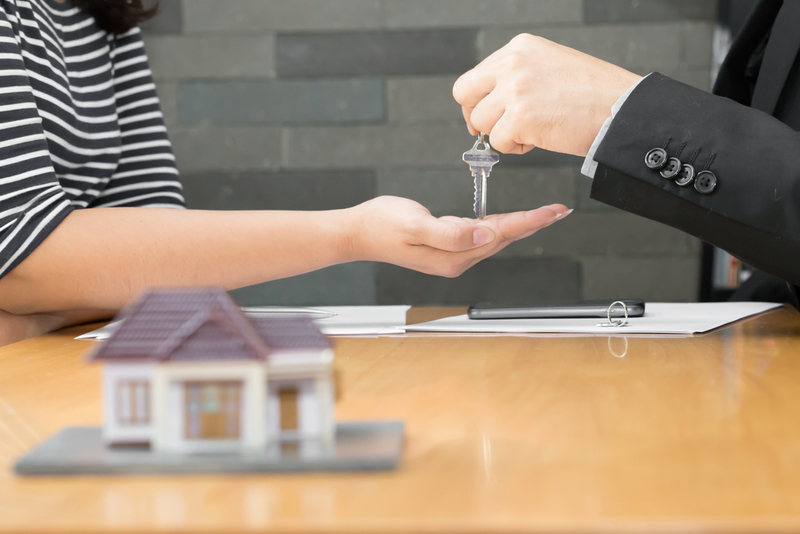 Whether you are buying or selling, any part of the real estate market can be stressful and overwhelming if you do not know the proper strategies. With selling, one difficult aspect is determining a price range that works for both you and your Realtor while being true to the home’s value. To have a better grasp on how to set a price range for your home, you will need to talk with your agent and determine the true value of your home. In addition to this, you will want to make sure the house can get off the market soon as we know that the longer a house is on the real estate market, the less likely it is to sell at a good price. Here are some strategies to keep in mind when pricing your home to sell. With the real estate market having high stakes a buyer does not want to be the only one interested in a house. If they feel they are the only ones, they may start to question why is there something wrong with the house? Am I missing something that everyone else is seeing? To avoid this, try pricing your property on the lower end of the value range. This will stimulate interest among more than one buyer and create a herd mentality. This strategy is also a good one if you are trying to sell your home quickly. When it comes to buying a house, buyers will tell their agent that they want a certain type of home in a neighborhood under $500K or any other amount. Their Realtor will then set up an automated buyer search in their local database for homes with the qualifications asked for. 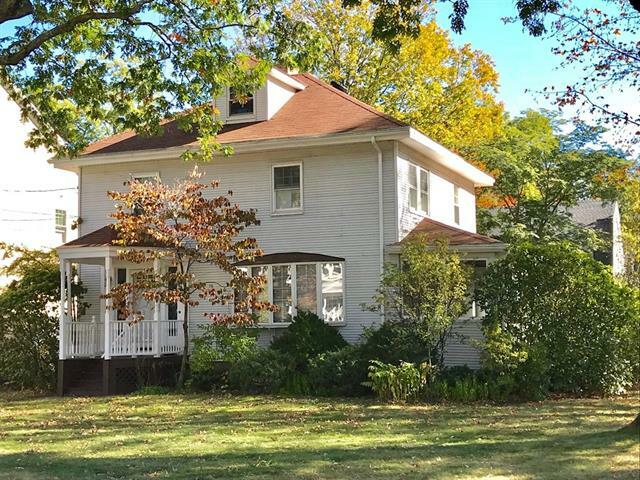 However, if a home is listed at $510K in that example then that buyer will miss out which is why I recommend that you don’t have a high list price out of the gate. 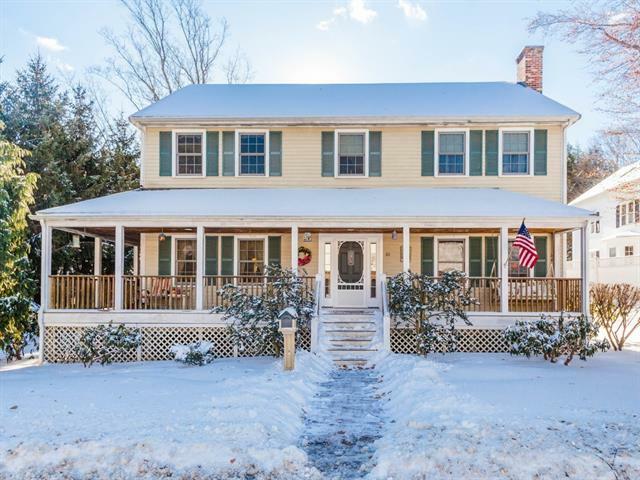 Knowledgeable and experienced agents will help set these search parameters but include properties that are listed somewhat above the price ceiling set by the seller. Sellers should know that buyers believe home prices are flexible, and buyers consider homes that are slightly above their looking range if they are a good match. By listing slightly higher or lower than intended you will attract more interested potential buyers which you can help you negotiate down the line. When selling a house, some sellers can get ahead of their selves and try to get an exact price amount of what they want. For example, you can have a home that is valued between $750K and $800K, a seller could ask for $787,777. If a seller is asking for a specific price, then it will bring attention for no good reason. Buyers will question why the seller chose that figure and then wonder who the seller is and further investigate which could hurt the chances of your home being sold. 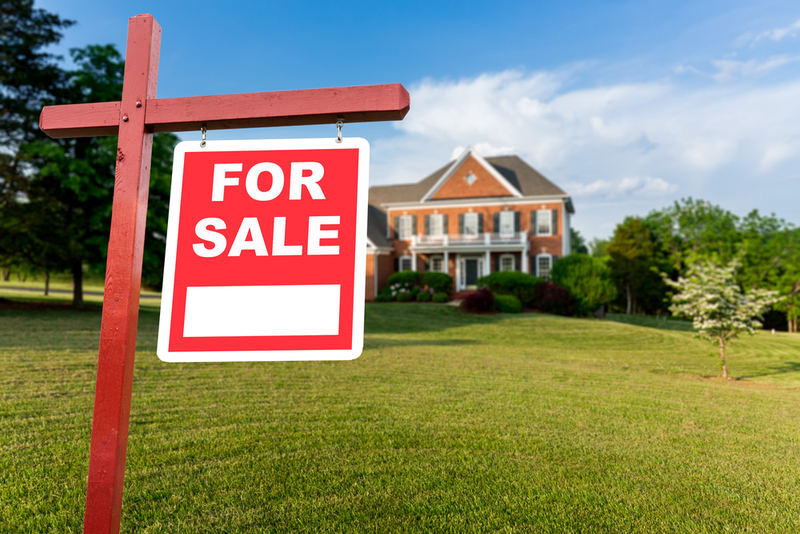 The best-case scenario for selling a home is to sell at top dollar, and some sellers believe this is a possibility, so they set that high expectation. All Realtors have a goal of selling a home at a higher price or close to the seller’s desired range. They realistically know that those cases don’t always happen so a contingency plan should be made. By having a plan B on pricing, you will save time and help set appropriate expectations for selling your property. If you are selling your house, you should listen carefully to your agent's pricing strategy, as they have the experience and knowledge of what works and what fails. In addition, no matter what the strategy is, be prepared to have an ongoing discussion about pricing. The process is not a “set and forget” procedure as a lot of factors come into play and nothing can be anticipated. Whether you are buying or selling a home there will be obstacles you are not prepared for. If you can be flexible and react quickly to the market's fluctuations, you are more than likely going to get the best price with the least amount of stress.